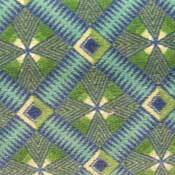 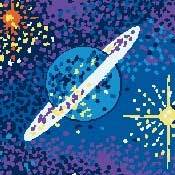 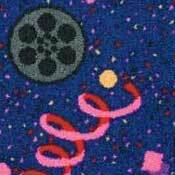 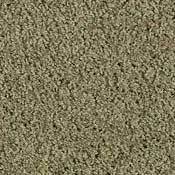 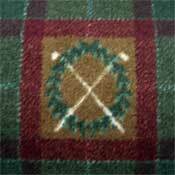 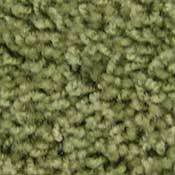 We have multiple rolls of Thunder Alley Printed Carpet in-stock to save you money. 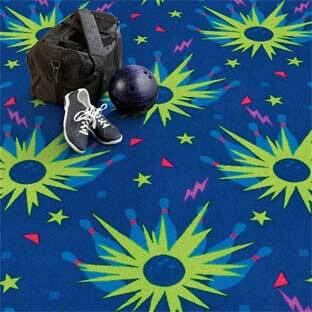 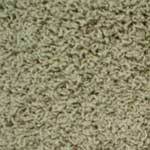 Thunder Alley is a great commercial carpet made to withstand the heavy traffic in bowling alleys. 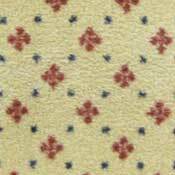 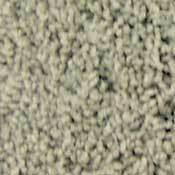 This bowling alley carpet is made from 100% nylon fiber, and has exceptional durability. 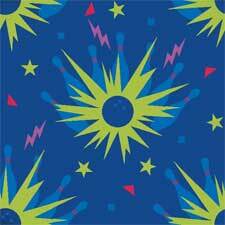 Thunder Alley features a Bowling Pin design with bright colors to keep those customers smiling. 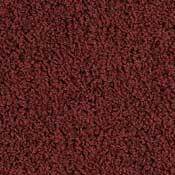 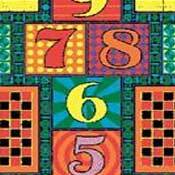 Put this Bowling Alley Themed Carpet in your Alley for a long lasting carpet solution.